French Prez likely to give nod for swoop down on #CharieHebdo attackers soon, appeals media to avoid filming scene. #CharieHebdo Mag also features woman raising burka to reveal naked form. 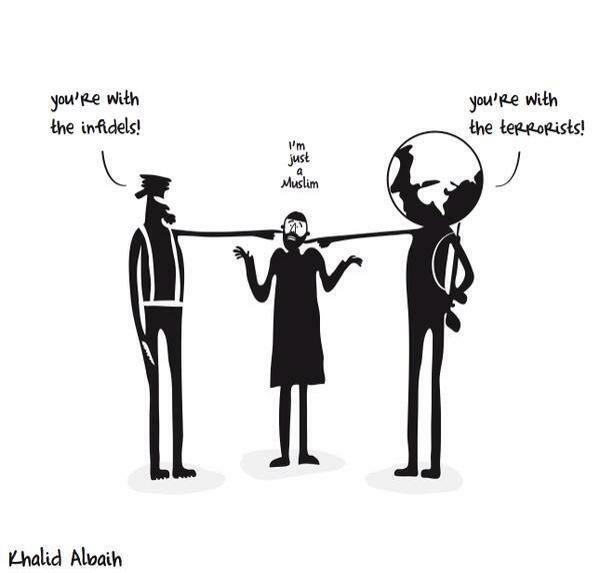 #CharieHebdo it features Prophet cartoon and satire on Islamic State. 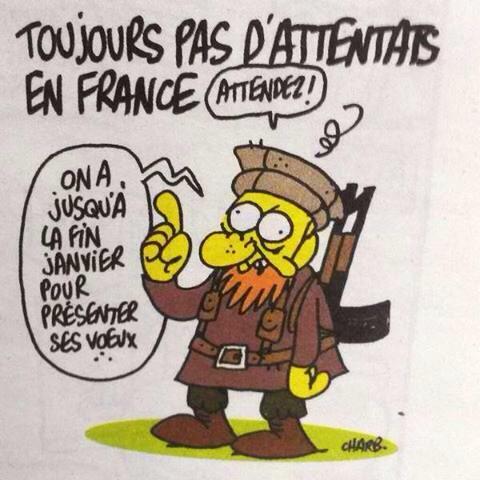 I imagine that as w/kidnappings the first 24 hours critical to find #CharieHebdo killers. French police must be under incredible pressure.